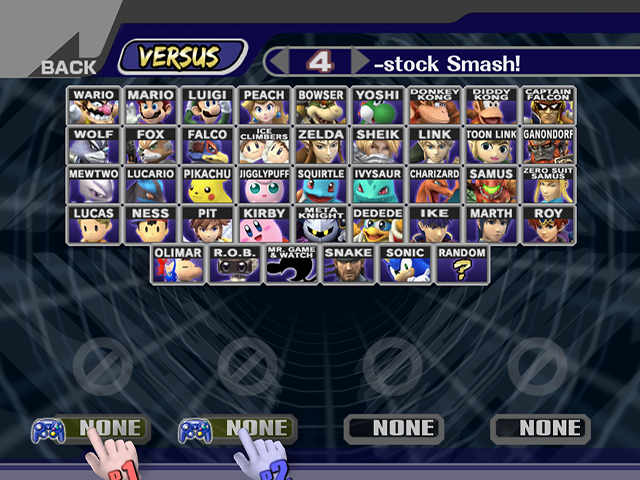 Project M version 3.0 will house a heap of new surprises, among them, here are two new characters. "So, this is my power... but what is my purpose?" 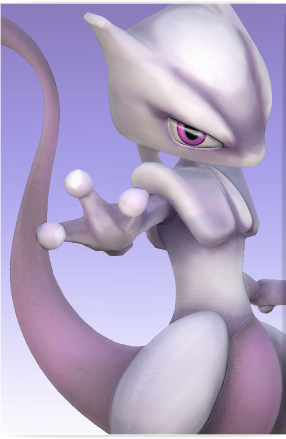 Mewtwo will have a couple of cool new moves never before seen like the ability to hover and dynamic teleportation. 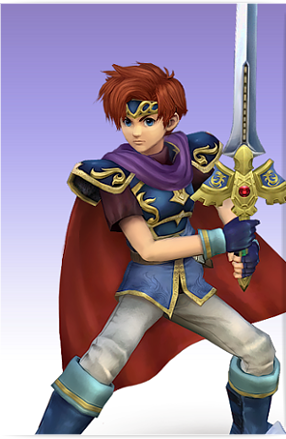 Roys moves are the same as in Melee but they have been greatly improved. 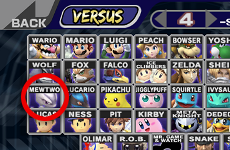 How many characters in Project M 3.0?